In the mad rush to ensure your lawn is mowed, weeded, fertilized and irrigated, the need for aerating is often overlooked. But, as sod ages, the soil underneath can become so compacted, there is little or no pore space (small pockets of air held in the soil), making it difficult for grass roots to absorb water and nutrients. 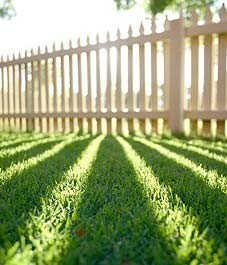 Before long, the lawn will deteriorate, becoming more susceptible to weeds and attack by insects and diseases.